No matter what he does, Trent Reznor will never quite be able to escape the specter of Nine Inch Nails, his massively influential ’90s band. This isn’t to say that he necessarily wants to step out of that band’s shadow, but as many Academy Award-winning scores and Call Of Duty: Black Ops II songs he writes, reviewers like me will always come back to NIN simply because everything he’s done feels like an extension of that group. (See Thom Yorke’s solo career and my Atoms For Peace review for another example.) This isn’t meant as an insult, either. The Social Network and Girl With A Dragon Tattoo scores cultivated their own identities out of Reznor and longtime producer Atticus Ross’ signature sounds—digital dehumanization in the former, anxiety and hopelessness in the latter. Naturally, these scores leaned toward the more atmospheric and ambient sides of Reznor’s catalogue and his production met the challenge, crafting evocative soundscapes for the characters (and audiences) to wallow in. 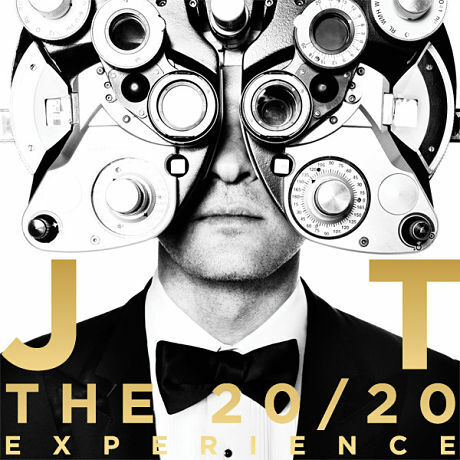 It was only a matter if time before he attempted to bridge this sort of mood music and his confrontational, song-based work. 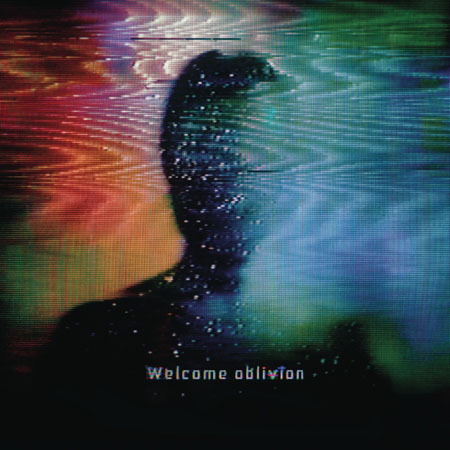 Enter Welcome Oblivion, the first full-length record from Reznor’s sometime side project, How To Destroy Angels. Consisting of Reznor, Ross, Reznor’s wife Mariqueen Maandig, and artist Rob Sheridan, the group sketched out their ideas on a few EPs over the last few years, and Welcome Oblivion is their attempt to bring it all together—and the result is promising but ultimately half-baked. The issue isn’t so much the approach (elliptical, unsettling electronic dissonance meets sometimes warm, sometimes angsty female vocals) but the compositions themselves. Every track here has a few good ideas, yet these ideas are often run into the ground, not strong enough to justify the occasionally extended tracks they are shoved into. And with Reznor and Ross’ typically exacting production, there’s no feeling of spontaneity to help counteract the monotony when things get limp. 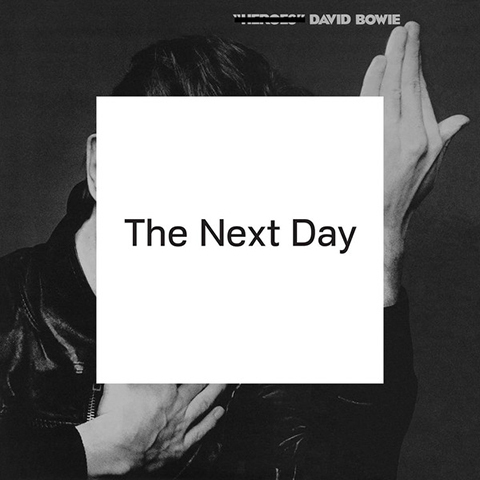 Witness how the frustrated “Too late, all gone” begins to build up tension but it feels passionless, simply fizzling out instead of provoking the listener like it should. Elsewhere though, Welcome Oblivion begins to meet its potential. The sullen “Keep it together” conjures some of the creeping, crawling vibes of Reznor’s past work, while “Recursive self-improvement” manages to remains stressful and compelling through the course of its run. And on the pretty “Ice age,” Maandig (who really ends up being the album’s saving grace with her gorgeous, humane voice) lilts above a skipping acoustic riff, providing some needed contrast from the rest of the record. Again, these moments are the exceptions, though it has to be said, even at its most disposable, Welcome Oblivion doesn’t offend. But since Reznor has so much experience toying with these sounds, once the group tightens up the songwriting, there’s no reason they couldn’t produce something truly distinctive. For now though, it ain’t great, but it’s enough.